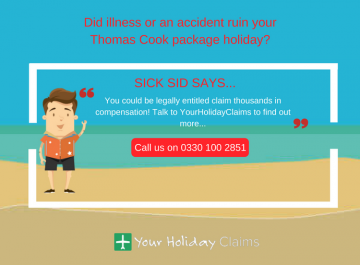 If your stay at the BlueBay Villas, Doradas has been ruined by illness, you may be entitled to compensation with help from the experts at Your Holiday Claims. 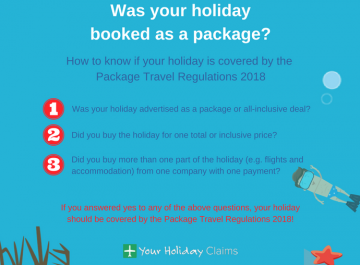 Provided that your holiday took place within the last 3 years and formed part of a package, you could be owed anything between £770 and £43,890 in compensation. 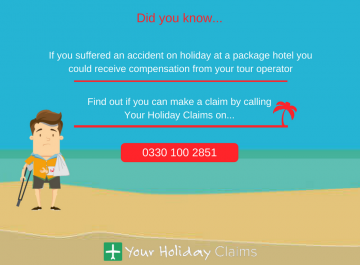 With an unrivalled claim success rate, Your Holiday Claims will work tirelessly to secure the maximum amount of compensation for you. 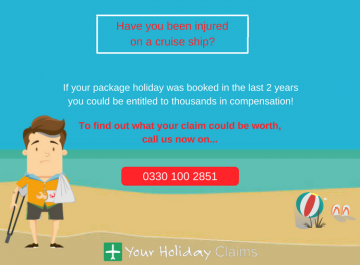 To see what your claim is worth call us now on 0330 100 2851. 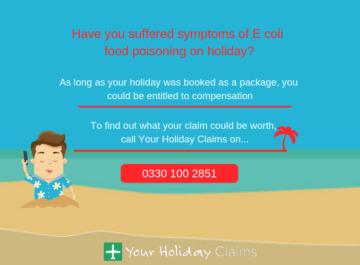 Expert solicitors at Your Holiday Claims have recently been contacted by a British holidaymaker reporting an illness outbreak at Bluebay Villas, Doradas. This latest report adds to woes of the four-star hotel as guests have taken to TripAdvisor to warn of a possible sickness outbreak. One online commentator alleged that up to 10 members of their holiday party became ill at the hotel. 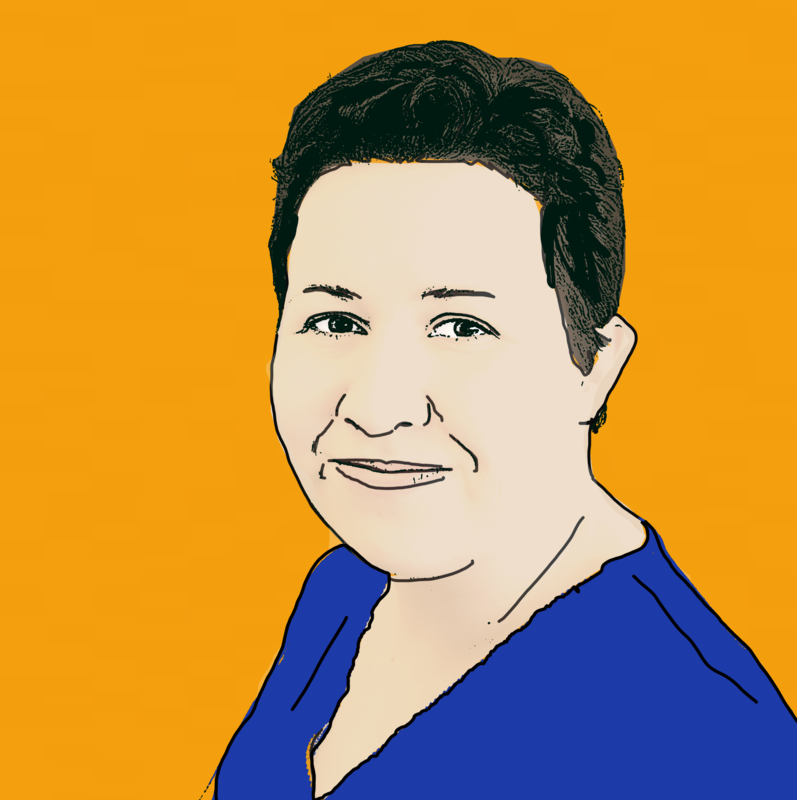 âWe were a big group of 10+ friends. Out of that, 10 of us got sick at the resort. The food was horrible at this resort â¦â they explained. Another guest describes becoming âvery sickâ along with a ânumber of fellow travellersâ after eating the buffet food. 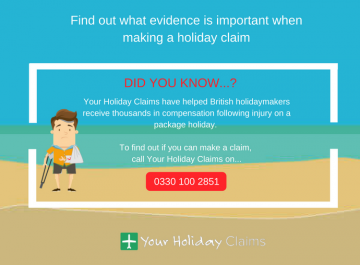 Anne Thomson, head of travel law at Your Holiday Claims commented: âReports of illness at BlueBay Villas date back a number of months. It is concerning to read that large groups of holidaymakers have had their holidays ruined by sickness. 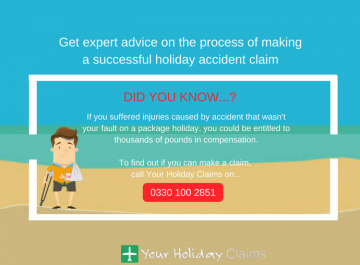 With over 50 years Dominican Republic holiday illness claims experience, Your Holiday Claims are experts in their field. 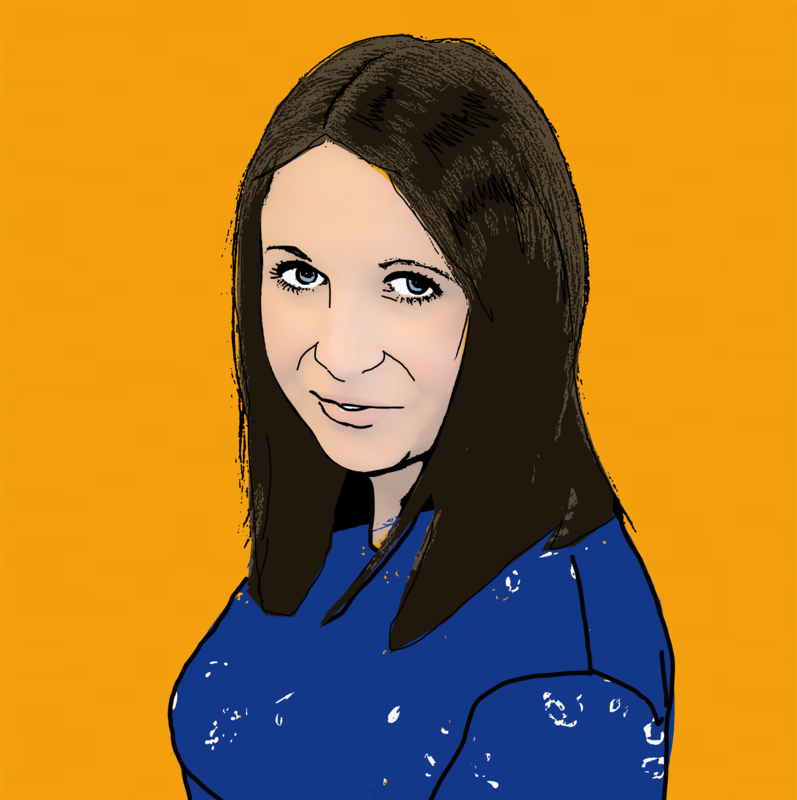 Acting on a no win, no fee basis we will make your claim as fast and hassle free as possible. 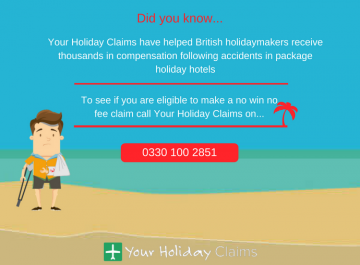 Our no win, no fee policy means thatÂ no matter what the outcome of your claim, you will never be left out of pocket. 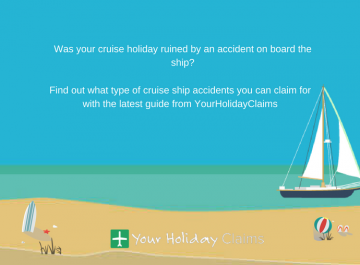 Call 0330 100 2851 to start your claim today. 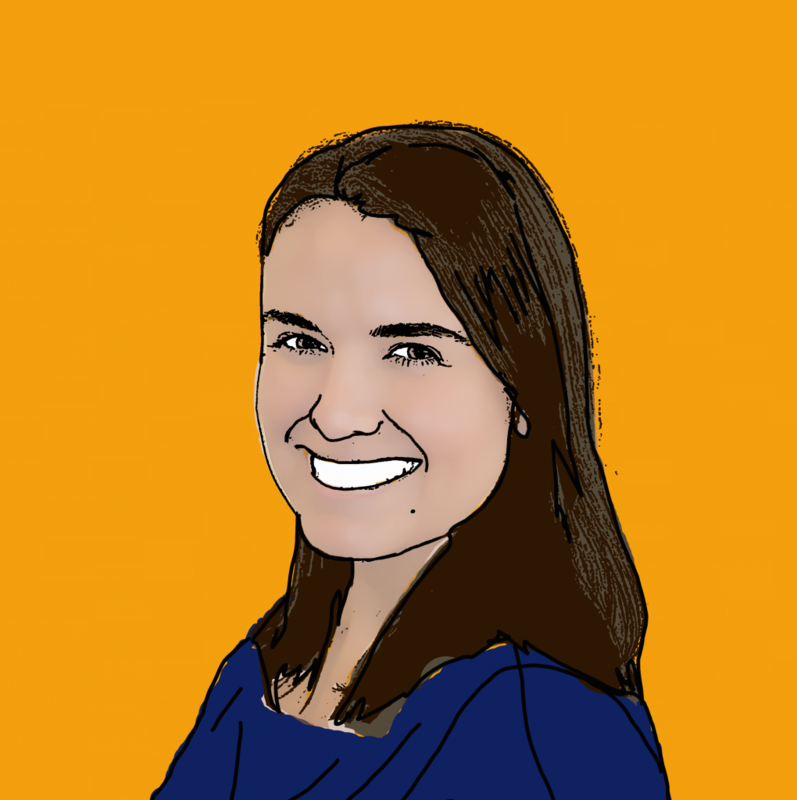 Or, complete the online contact form and a member of our expert team will be in touch soon.